Hello there! We wish you all a Happy New Year and hope your Year of the Pig brings great things! 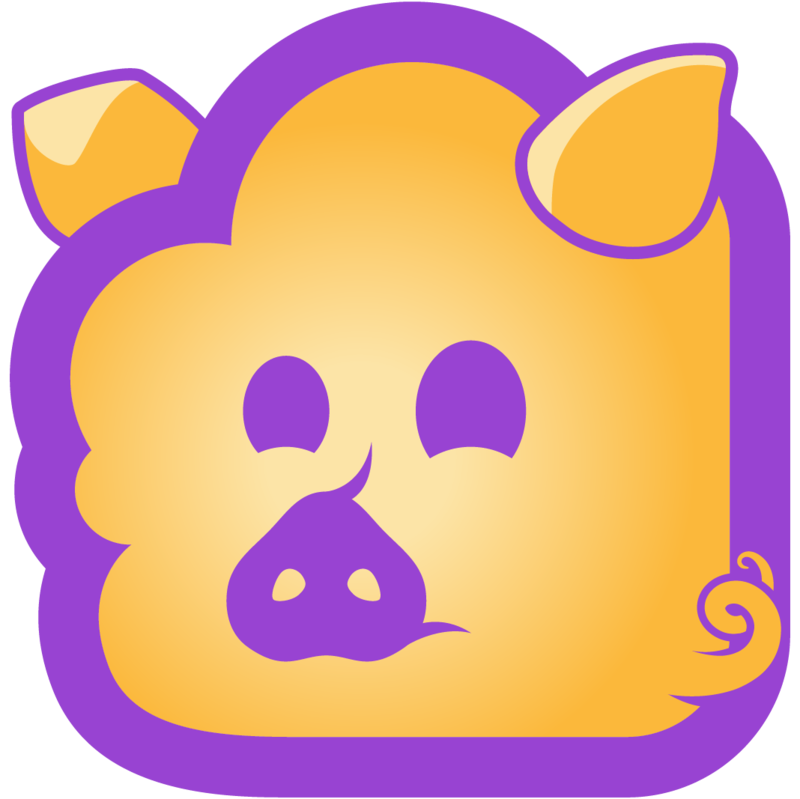 To celebrate, we created a special Year of the Pig Blomp! Good luck, good health, and good cheer! Blomp: Free Photo, Video & More Storage! Blomp is your permanent home for all of your family memories and valuable files. Blomp is reliable, secure and best of all free! Use Blomp through any of one of our apps to always have access to your music, movies and photos. Use your own software with our open standards interface and really surprise us. Blomp grows with you whether you need 20GB, 200GB, 2TB or more!